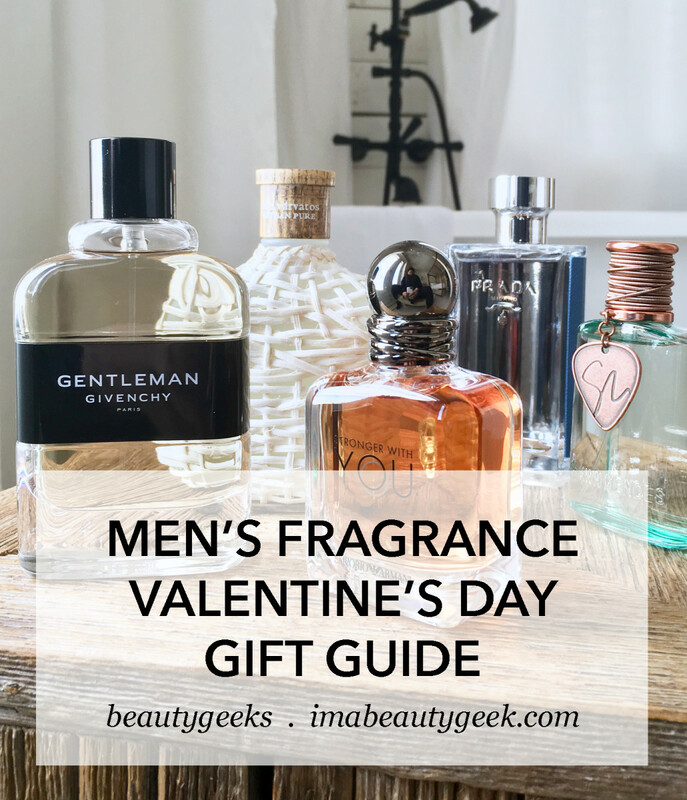 Planning to romance your man with a new fragrance on Feb 14th? 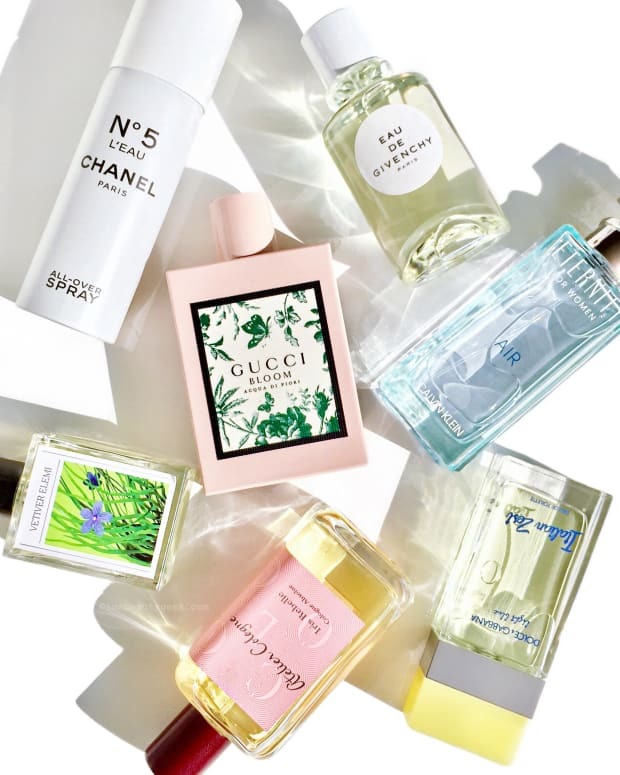 Our Craig MacInnis considers six current scents and a crush he's hiding from his friends. 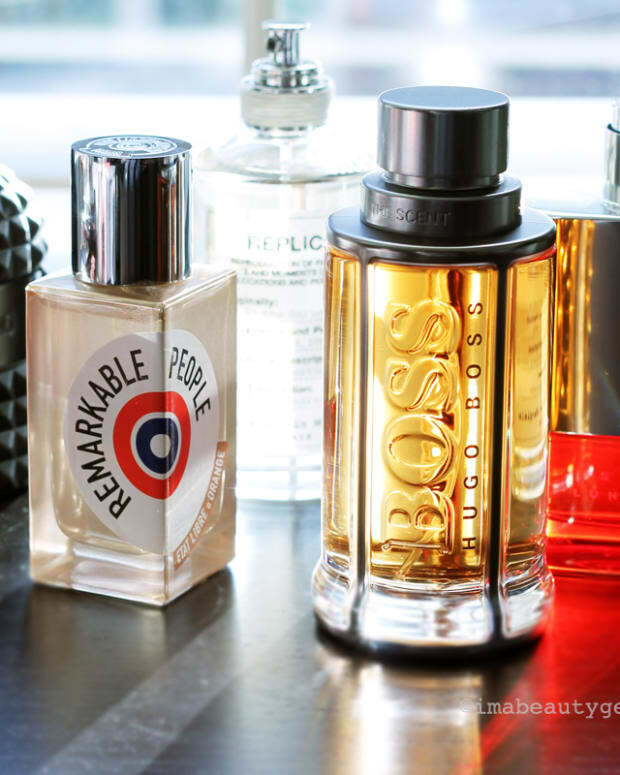 “What are you wearing for Valentine’s Day?” is not a question my male friends and I ever ask each other, particularly as it relates to the wearing of fragrances. If I can speak for the rest of them, the idea of spritzing one’s self with a light floral that imparts, say, traces of rose and bergamot and an undernote of birch pollen, is not high on the list of their grooming objectives. Most of my friends also shrink from the idea of artisanal deodorants and skin lotions, preferring to ‘rough it’ with a regimen of cheap factory products you could find in most dollar stores. You can’t blame them really. They’re only following the hygiene trails blazed by our mid-century, working-class fathers, whose collective scent profile might be summarized as a hyper-masculine blend of perspiration, leather, tobacco and lawnmower oil, topped off on special occasions with a splash of Aqua Velva or Mennen Skin Bracer. When we were first dating 20 years ago, my wife, Liza, slowly introduced me to the idea of heightened scent awareness by buying me an array of essential oils, which I would experimentally dab on my jaw. Patchouli. Vetiver. Mint. Most days in 1998, I met the morning with a shower, a shave and a facial slap of distilled cedar oil. Yes, I smelled like a lumberjack who’d been slashing old growth firs on the Canadian Shield, but it felt like my own unique signature: Craig Of The Forest. 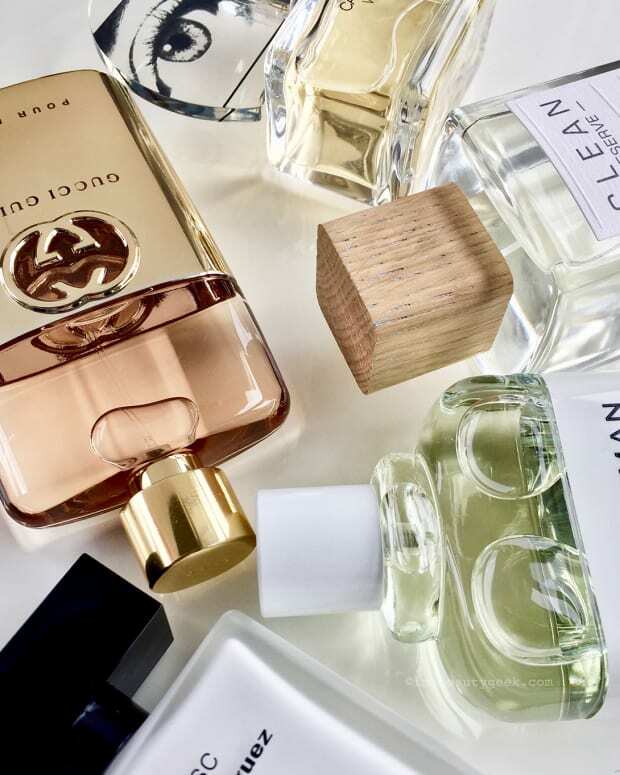 Before long, the one-note character of the oils lost some of their charm and I began searching for colognes that might include cedar or vetiver, or patchouli or mint, or sandalwood or cumin, but as part of a more complex ‘nose.’ That’s why we are here, after all. To keep our noses in the game. Here, then, flying in on the wings of Cupid, is a capsule gift guide for that special lug in your life. 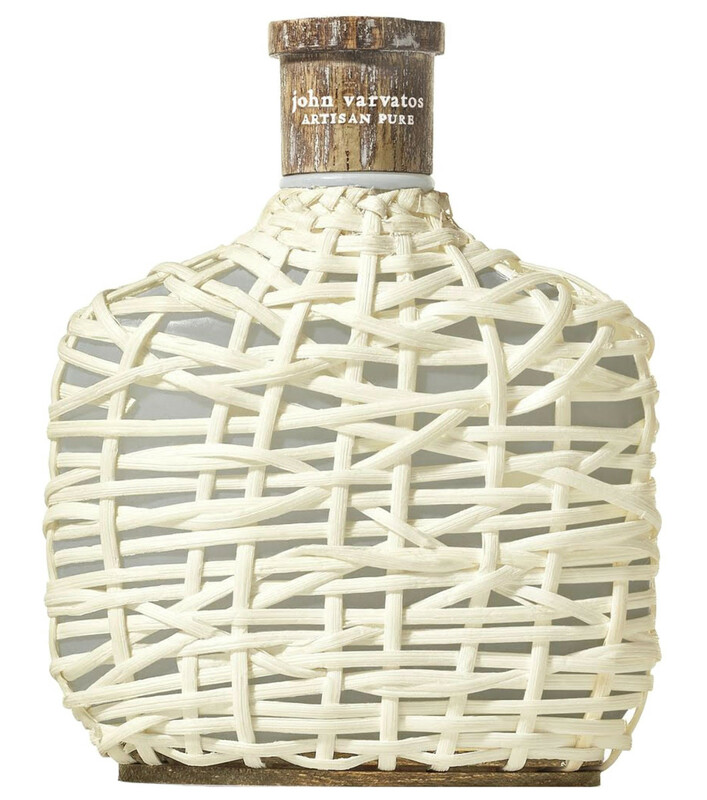 John Varvatos Artisan Pure ($89 CAD at thebay.com and $69 USD at nordstrom.com) – Let&apos;s forgive the poetic overreach of the press kit, which claims that this eau de toilette spray is "inspired by the verdant, lush hills of Xalapa, Mexico and its vast coffee and citrus groves." Basically, this is a bracing java-and-oranges riff, with an overall &apos;woodsy&apos; effect that doesn&apos;t descend into lumberjack territory (see above). I like it but my wife likes it a bit more than I do, which is fine, because I think of it as an &apos;occasional use&apos; juice that I would happily wear for a night out, just not every day. The flask-like bottle comes wrapped in hand-woven lashings of almond-coloured rattan and I&apos;m still trying to decide if that&apos;s clever or too faux-tiki bar for its own good. 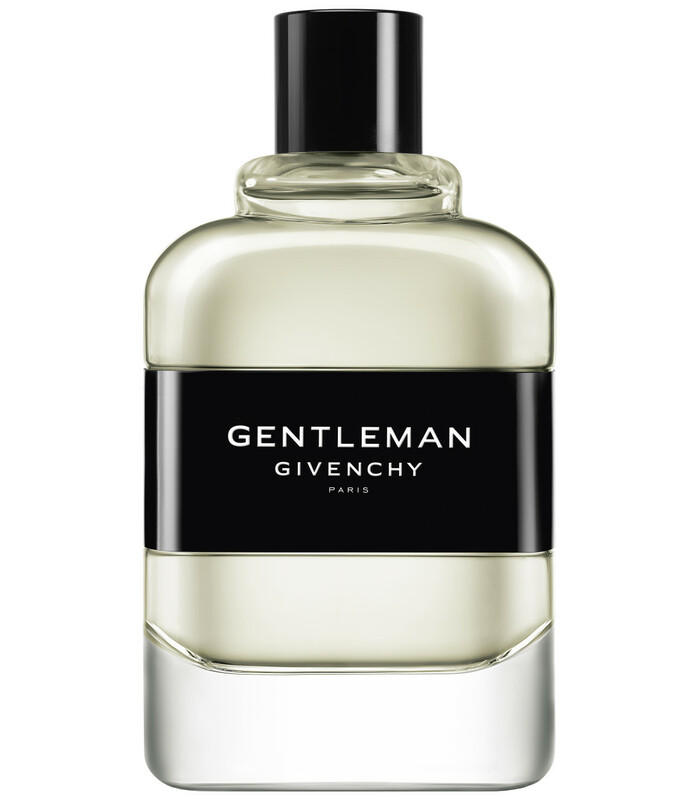 Givenchy Gentleman ($79 CAD and $65 USD at sephora.com) – This woody, reformulated aromatic, was first launched in 1975, and that probably explains why it gives me such a pleasant head rush. I was a young, not-quite-adult in 1975, and the notes here (cinnamon, patchouli, cedar, vetiver, civet), definitely conjure a whiff of my misspent youth. Not to suggest it’s reckless or unfinished: Gentleman boasts a restraint and structure that matches its name. Best, there’s not a smidgen of sweetness, although some might find the patchouli note a tad pushy; I do not. Rounded and complex, it’s a mature elixir for both daytime and evenings. 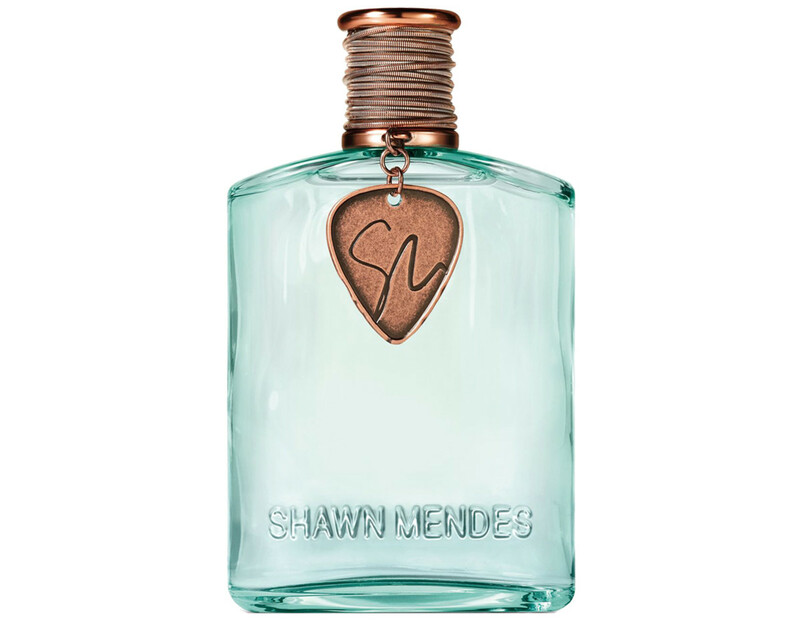 Shawn Mendes Signature ($60 CAD at beautyboutique.ca and $29.75 USD promo at ulta.com) – One hit of this, straight up both nostrils, and I was suddenly humming the chorus to the Canadian pop star’s ditty, Life Of The Party. That’s not true. I was actually recoiling from its sugary assault. Signature is said to contain notes of dulce de leche, pineapple and McIntosh apple and for all I know, puppy dog tails and Skittles. The box copy announces that Signature is “For Women & Men,” but let’s come to it: This is for girls and boys, and probably more for the former than the latter. (I’m sure teenage males would prefer Axe.) In its favour, the heart-shaped, copper-toned guitar pick that dangles off the bottleneck (inscribed with the initials S.M. ), is perfect for Valentine’s Day – and subsequent use on charm bracelets. 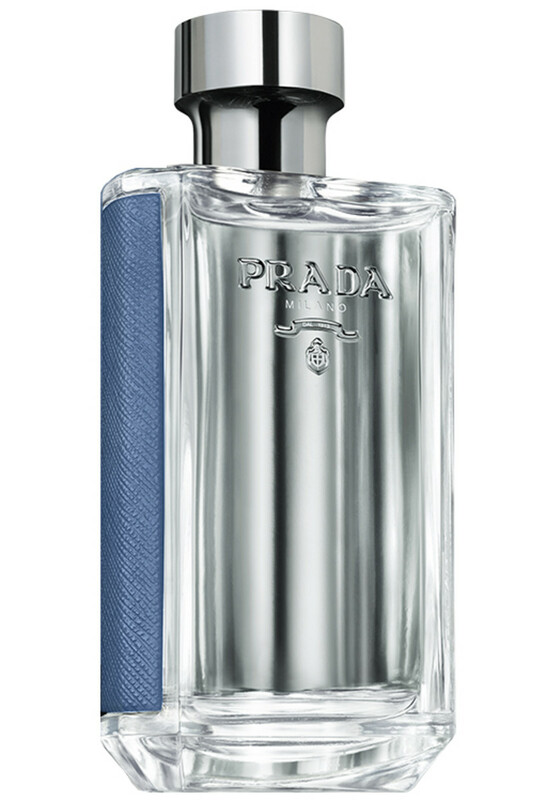 L’Homme Prada L’Eau ($118 CAD at thebay.com and $98 USD at macys.com) – I need to say two things about this latest ‘olfactory signature’ from Prada Parfums. First, it’s a great flanker that many will enjoy. Second, I’ll be wary of wearing it except on special occasions. Why? Because although I’m drawn in by its lush sandalwood background, I find its higher notes (iris, ginger), go straight to my head, the way my Aunt Bertha would complain about her first Dubonnet cocktail. In other words: a wee bit dizzy-making. I prefer things pitched slightly lower on the olfactory scale, but that doesn’t mean that L’Eau, bottle enhanced by gorgeous sky-blue leather girding, isn’t a great gift for the right man. 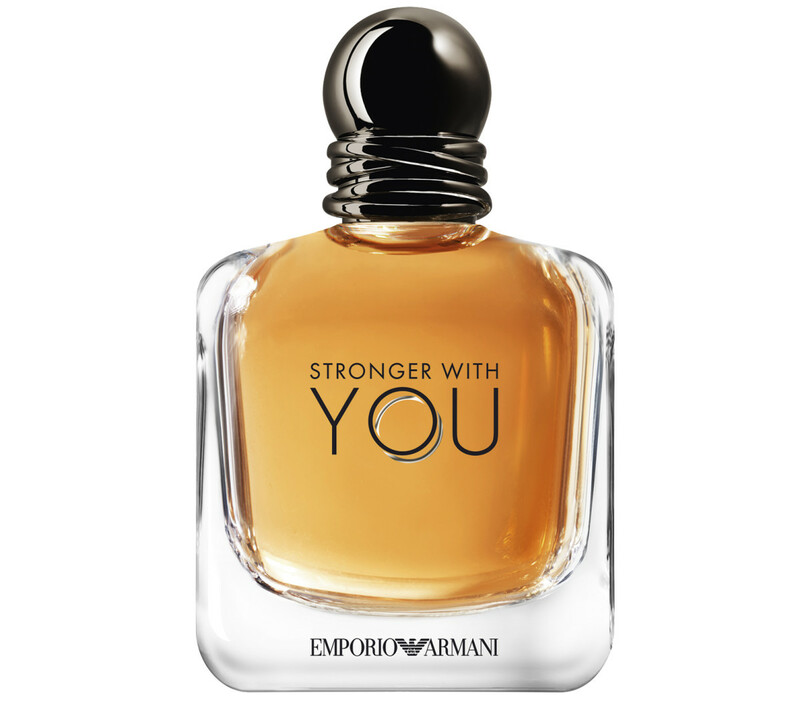 Emporio Armani Stronger With You ($90 CAD and $69 USD at sephora.com) – When I sniffed the bottle top of this charmingly fresh/woody eau de toilette, I immediately felt I was back on the French Riviera and said so to my wife. Her response: “That’s interesting that you say that. It launched there before it launched here and I smelled it at the Sephora store in Cannes last summer.” So that’s it. I must have caught its sillage off a passing yachtsman on the Croisette. On the skin, its mélange of cardamom, pink peppercorn and violet leaf gives way to a rich, chestnut core that’s masculine without being macho. The Emporio Armani line, by its own reckoning, strives to be “an olfactive embodiment of authentic, modern-day love.” I don’t know about that, but to me it smells like the south of France, and that’s a good thing. Viking Creed ($441 CAD at Holt Renfew and $350 USD at neimanmarcus.com) - A caveat: I can&apos;t mention this fragrance without saying that some of my friends (see top of article) would take me out to the woodshed if they knew I was consorting with the type of louche salonistes who consider this a smart bargain. Hell, it costs as much as most people&apos;s monthly groceries. Also, you&apos;d think Creed might have come up with a bottle that doesn&apos;t suggest a hokey line extension of Old Spice, but let it pass. According to the press bumpf, Viking is "inspired by the incredibly crafted longships, a centerpiece of the Viking Age and one of the greatest design feats of the ninth century." Well, fine. But you don&apos;t have to be a distant relative of Bjarni to realize this is a world-class scent, unfurling a complex wash that cascades downward from lemons and pepper to mid-notes of lavender and rose, descending, finally, into a rich bottom of vetiver and sandalwood and if you&apos;ve read this far, you know this means I am hopelessly smitten. Just don&apos;t tell my friends. 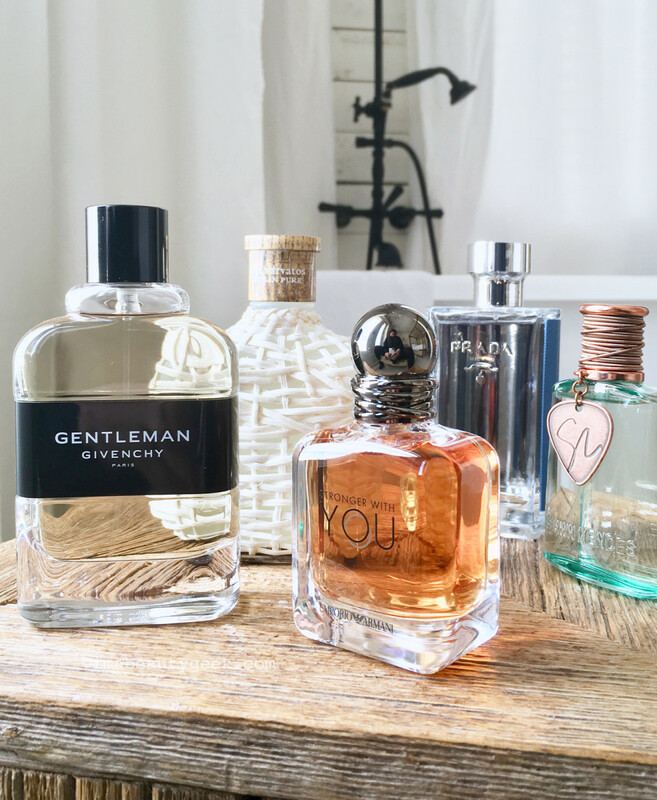 Do you give your man fragrance for Valentine&apos;s Day? Did you already have one in mind? How do you decide what to give him? Holt Renfrew and beautyboutique.ca are a non-affiliate links.